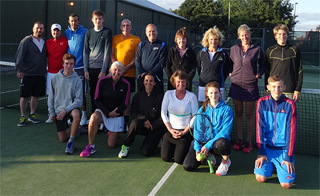 Membership at Chesterfield Lawn Tennis Club entitles you to free use of the outdoor facilities and clubhouse, access to team and social play, discounted group coaching rates, priority booking and discounted members rates for indoor courts. 50% of players must be members to be entitled to pay the members rate. 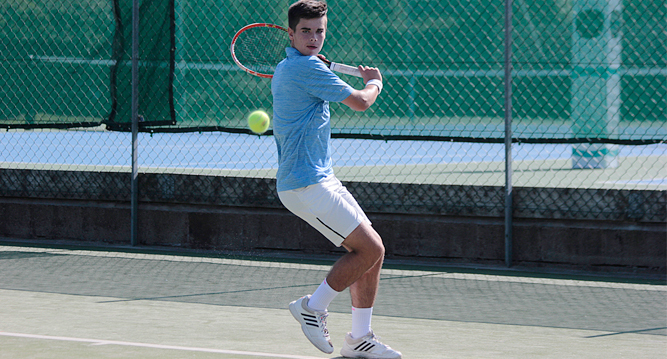 Team players wishing to represent the Club must be members and all club members are registered by the Club as British Tennis Members with the Lawn Tennis Association. This is free and gives priority offers for tickets to tennis events and enables you to opt-in to the Club Wimbledon ticket ballot. The Membership Subscription year runs from 1 April 2019 to 31 March 2020. Do I need to be a Member to play? Visitors are welcome. We have a non members rate to play indoors and a visitor fee of £5 per person to play outside. Members, matches and coaching take priority but check with us for availability. See the facilities page for our indoor court rates.